Natalie Van Miter: Oh, Car. Let me give you a piece of Washington wisdom. Never stand between your friend and a firing squad. 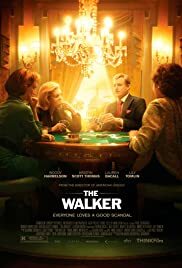 Q: Is "The Walker" a remake of "American Gigolo"? To be a walker is to be something if not someone or, if you prefer, a walker is someone without being something. Whatever way you look at it, there is something that it's desperately not there. Woody Harrelson and his character, act. Acting as a way of life. Trying to be trivial all the time runs the risk of making triviality something truly important. We're standing on the sidelines looking in without seeing because if we saw, well, if we saw, things may be dramatically different. This is a film by Paul Schrader - a master in getting into the hearts and souls of the outsiders - and Harrelson is an outsider living in, with a very specific awareness. Great! 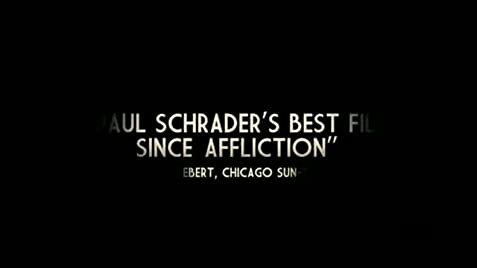 A film to savor and listen to, attentively. Not very often one can actually say that. Other than Harrelson, Lauren Bacall, Kristin Scott Thomas and Lily Tomlin shine.